The team at Pettyjohn Electronics came to us with an amazing studio grade circuit board. The team at Lucid ran with Pettyjohn’s inspirations and designed a vintage inspired over the top antiqued metal housing with vintage knobs and stainless steel accents. 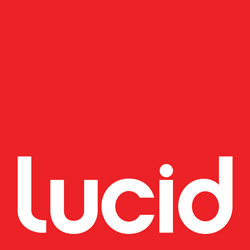 Lucid also created the branding, packaging, website, motion graphics, and online graphic advertisements for this award winning, premium grade pedal.